There are certain stipulations of this act are not applicable to certification trademarks. Section 9 : Any condition the performance of which is limited by the periods to registration in Part B of the register. A trademark certificate shall be registrable only in Part A of the register. Trademark shall not be register as a certification trademark of a person in their name who brings on a trade in goods. The trademark is basically so adapted to determine in connection to the goods in question. By reason the use of trademark or any of other situations the trademark is in fact so changed to determine in connection to the goods in concern. The trademark registration application shall be made to the registrar as a certification trademark in writing the specified way by the person offered to be registration of their name as owner. 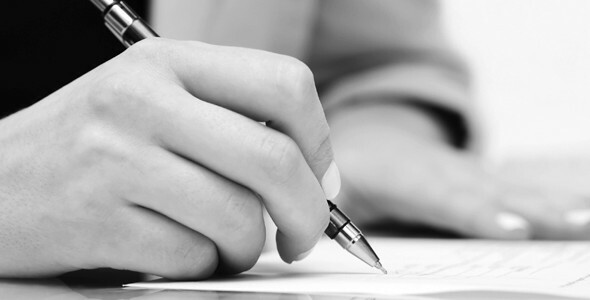 The section 61 of the terms of subject, the clause of sub-sections 1 to 6and section 19 to 22 shall assign an application in connection with this clause as they register under section 18 in association with this application. In assigning, under the said clauses with an application under this term,this board shall have considered to the said considerations. The section 18 and to any other thoughts is applicable to applications under this section containing the appeal of securing that a trademark certification shall contain some sign which is certification trademark. When approval is proceeding under section 62 with this application has been provided the registrar shall forward the application to the central government. If the applicant is able to verify the goods in approval of which trademark is registered. Whether in all conditions the registration assigned for public benefits. Direct the register to confirm the application and validate the said draft of the guidelines. But, in the case of a way for confirmation and validate without changes and complete or substance to any limitations or conditions. However anything included in this clause, the government may at the appeal of the applicant made through the registrar. When an application has been approved, the registrar shall make the application as confirmed to be advertised in the specified way. The rule of section 21 shall assign in connection to the trademark registration as they assign in association to an application under section 18. In choosing any matter associating to opposition staring under the rule as same the board shall have favour only to the points mentioned in sub-section(3) of section 62. An option under the said rules in favour of the applicant shall be provisional on the decision in his favour by the government. To register the trademark either completely or subject to such limitations or conditions or modifications or amendments of the application. There shall be deposited at the trademarks registry in favour of all trademark registered as certification trademark rules assigned by the government for ruling the use thereof that shall contain provisions to the cases in which the owner is to verify goods and to manage the use of the trademark certification. The guidelines so deposited may registered the owner of their application can be changed by the registrar with the agreement to the government. The government may make such application to be announced in any case where it shows to it beneficial. If within the time mentioned in the notice any person offers notice of opposition to the application. Subject to the conditions of sections33 and 68, the trademark or logo (business name) registration person as owner of trademark certification in favour of any goods. The right consulted by section 66 is progressed that a person is not registered trademark owner certification. A person is managed by him in which behalf under the rules deposited under section 65. A mark which is similar with or deceivingly identical to the trademark registration certification in favour to any goods in approval of which it is registered. However, anything included in this act, the below acts do not create an offence is suitable to the reason of trademark registration certificate. Where a trademark registration certification precedent to any limitations or conditions entered on the register. The section (b) of sub-section (1) shall not assign to the case of use including the trademark application of a certification to goods, so which goods specified in section if such application is different to the guidelines mentioned in that section. The owner is no longer capable, in the case of any goods in approval of which the trademark is registered to verify those goods. The owner has failed to notice any term of the deposited orders to be observed on his section. It is no longer to the benefits of public which the trademark should keep registered. It is necessary for public benefits, if the trademark keep registered with the rules should be differed. 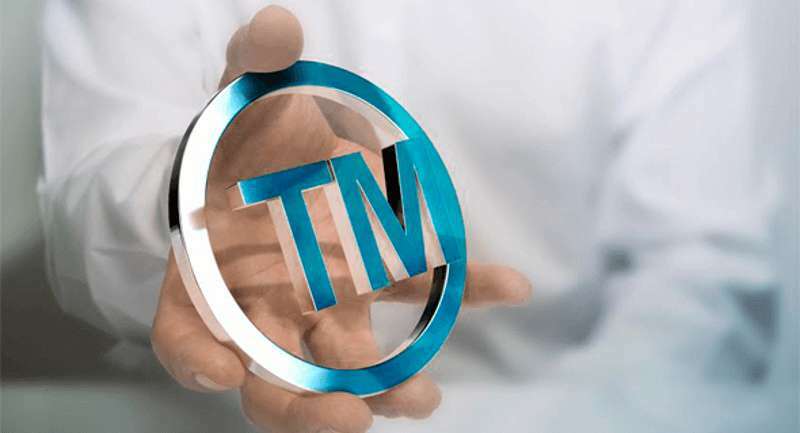 One of the leading trademark registration consultant Solubilis Corporate Services helps to register your trademark such as brand name, logo or your business name in Chennai with an affordable price.